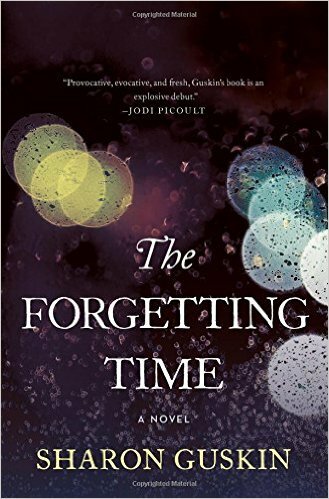 My most recent read is The Forgetting Time by Sharon Guskin. I am still getting through my summer reads! I feel like it’s taking me forever, but I’m actually reading at a faster pace than I usually do. I am itching to get to my fall reads, which I’ll be sharing on Thursday! The Forgetting Time is a heart wrenching story about death, love, and life after death. I went into this book knowing barely anything, and I honestly think that’s the best way to read this book. This story follows a mother, Janie, and her son Noah. 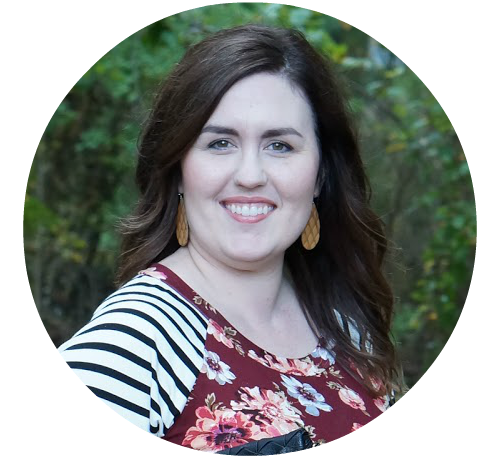 Noah is a strange little boy who hates being washed and cries for his ‘other mommy.’ Janie is a single mother and has a hard time holding it all together. Noah’s quirkiness is starting to affect him at school, and one day the principal calls Janie in to her office for a meeting. Janie is told that she needs to get Noah help, but he can not attend the school again until he is better. I really can’t describe much more without giving away the story. I had conflicted feelings about this book. I was literally rolling my eyes during the first chapter, because Janie was so unlikeable. In fact, I could not relate to her at all during the entire story. Relating to the characters is important for me while I’m reading, so it’s amazing that I actually got through this. Adding to all that, this story is depressing. It’s sad, and I think I felt this story more because I’m a mother. If missing children/lost children is too depressing for you, I would not pick up this book. It was so sad, but I can assure you the ending is good. I liked it, but I didn’t love. And I would not read it again. Have you read this? What did you think of it? I read this on my Kindle.